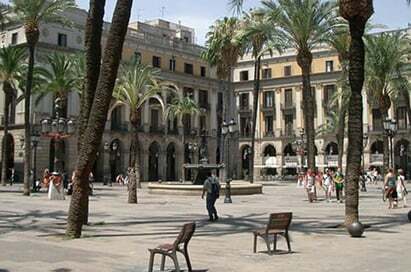 Barcelona is a great place for any student studying Hospitality and Catering as there are lots visits and experiences, such as: wineries and factories all producing local specialities. 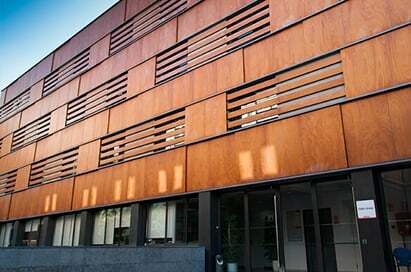 Visits can also be arranged to the champagne caves where students can see the production process and go on a guided tour of a luxury hotel. The winery tour starts with a twenty-minute film presentation about the company and its products, followed by a tour of the vineyard by coach to see the fermentation vats, cellars and bottling plant. The visit ends with a wine tasting. There will also be time to discuss what the students have seen and develop some of the topics with the guide. 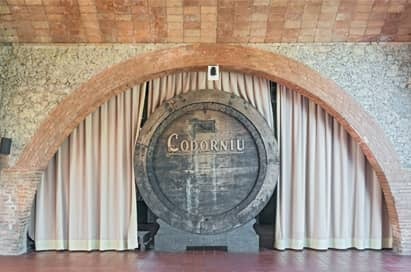 The Penedes valley just North of Barcelona is famous for its sparkling wine producers ‘Cava’, of which Codorniu is the most important. The visit starts with a film and is followed by a mini-train tour of the vast cellars, bottling plant and packaging facilities. The visit ends with a tasting. 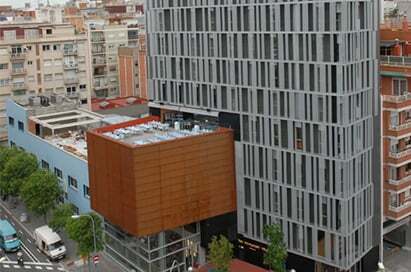 The Penedes Valley, just west of Barcelona, is famous for its Cava, or sparkling wine, produced using the Methode Champenoise. Several producers offer free guided tours for the general public. 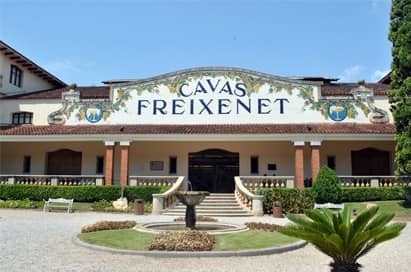 The best known is Freixenet who offer an audio-visual show, visit to the caves and observation of the production process. 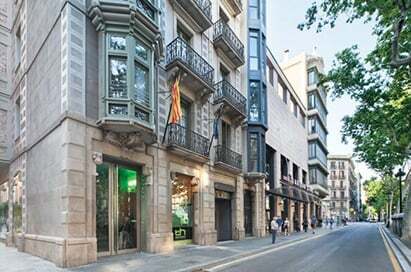 Visitors are offered a complimentary glass of Cava at the end of the tour which can also include a Tapas tasting. 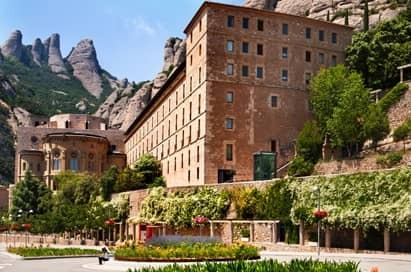 The mountain and Benedictine Monatsery of Montserrat, which was founded in the 11th century, is located in a natural park on the top of a marvellous geological formation. The Patron of Catalonia, St Mary of Montserrat, is worshipped at the shrine in the Monastery. Tours can include a visit to the Royal Basilica with its black Madonna, one of only two black Madonnas in existence in the world. 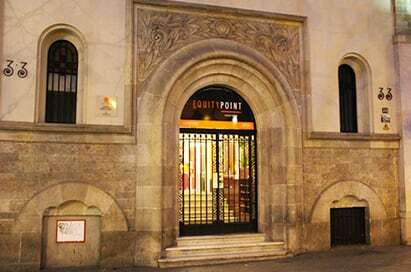 The Museum of Art is also one of the richest in Spain and includes works by Picasso, Gaudi, Dali, El Greco, Caravaggio, Monet and Sisley. 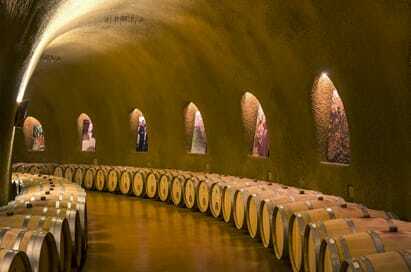 Visits can also be arranged to the champagne caves where students can see the production process. 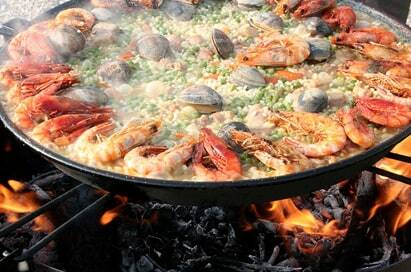 Students can enjoy two sessions and tastings with a Spanish chef including a visit to the market to buy ingredients. All students will receive an end of course certificate. 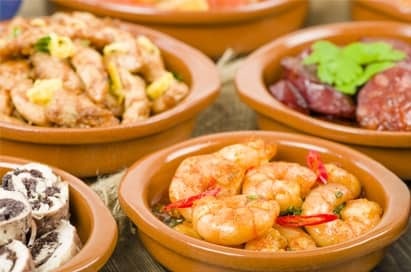 The Tapas restaurant was very enlightening for our group. It was brilliant to have a live Flamenco show which we didn't anticipate.